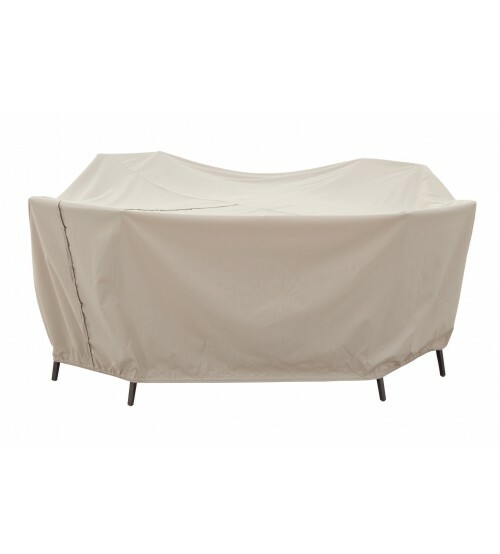 Protect your investment all year round with Treasure Garden Protective Furniture Covers. Treasure Garden protective furniture covers are made with RhinoWeave, a Treasure Garden exclusive. 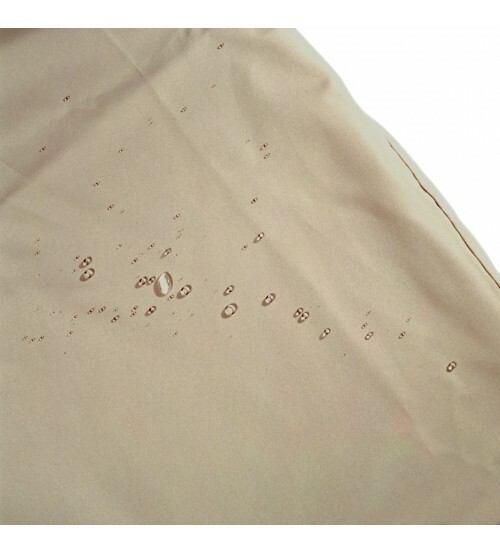 Treasure Garden protective furniture covers are made with RhinoWeave. 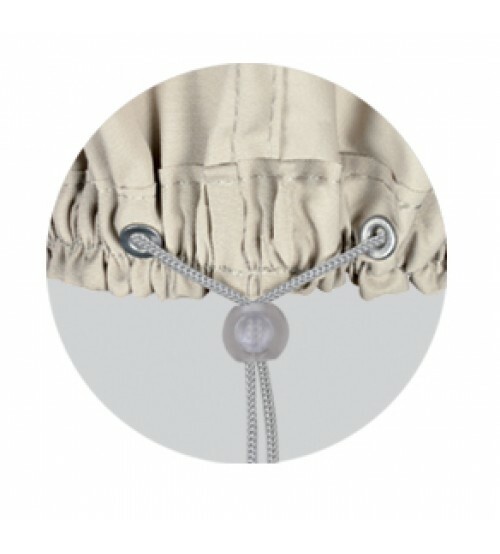 The velcro closure allows for the protective cover to be easily placed on and taken off without removing umbrella from the table. Spring cinch lock to secure protective cover into place for a snug fit. 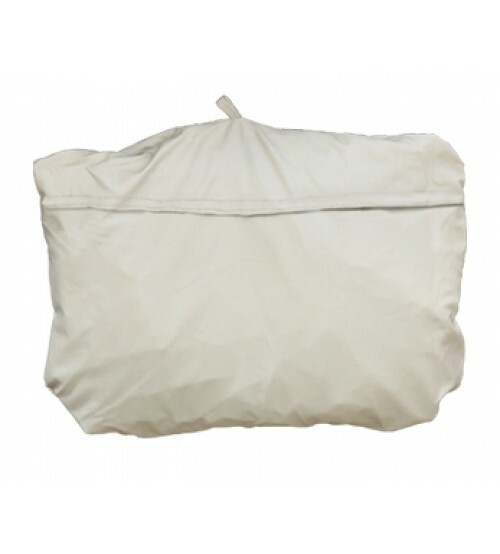 Convenient storage pouch sewn unto most covers.